Obsessed with Scrapbooking: NEW Cricut Digital Mystery Box LIVE! NEW Cricut Digital Mystery Box LIVE! Yay! 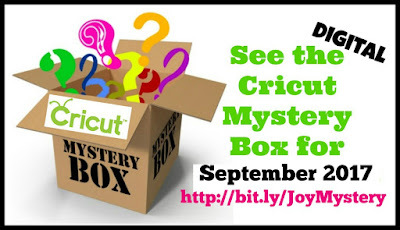 The September Digital Cricut Mystery Box is now AVAILABLE! Only $34.99 and is valued at $96.94!